Our Nissan Certified Parts Center offers fair prices on Genuine Nissan Parts every day to Mission Bay area drivers. Our knowledgeable parts team members can get you the right part for your model and year Nissan. Call us if you have any questions or need to order a part at (858) 581-3200. Per axle + tax. Some exclusions apply. See dealer for details. Every vehicle is an investment and should be treated as such. We believe this which is why we will always encourage our customers to purchase genuine OEM Nissan parts. Whether you need parts for an at-home project or our factory-trained technicians recommended something to be replaced, our parts department is here to ensure you’re getting the highest quality part available. Whether you’re installing new brakes, changing fluids or are fitting new sides and trims, we can easily order the part or accessory you need. By working specifically with Nissan models every day, our factory-trained technicians can install any part or accessory quickly and efficiently. Though these parts are a little more expensive compared to aftermarket, they last longer and are guaranteed quality every time which saves you more money down the road. All parts and accessories are custom-fitted, designed and tested for durability. 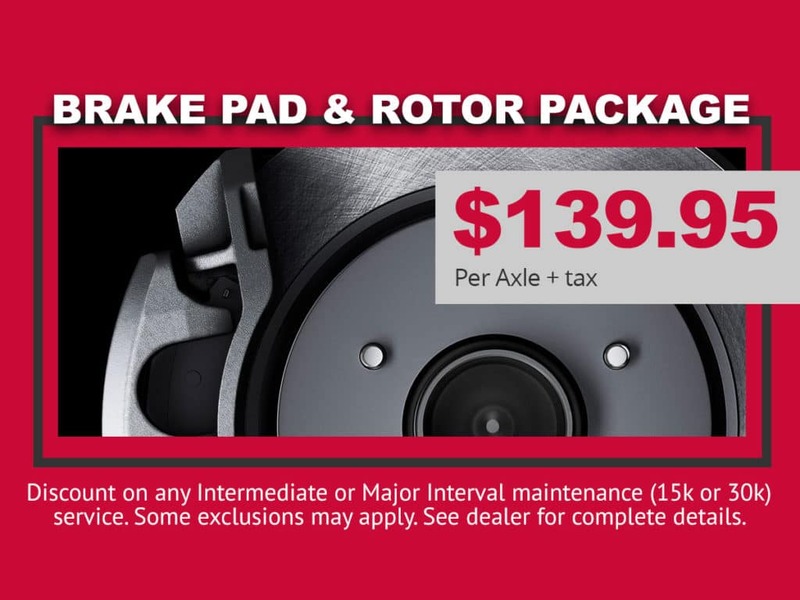 They are even backed with a 12-month/12,000-mile (whichever comes first) limited warranty when installed at the dealership at the time of purchase. We value our customers and are happy to work within budgets. Be sure to check our parts specials page which is always updated with parts we find our customers use the most. With our customers best interests in mind, we offer convenient financing options as well as Nissan’s One to One Rewards – earn “incentive dollars” every time you spend with our service department and get 3% back toward a future service, parts or accessory. Lang Nissan at Mission Bay is happy to be the one-stop-shop for the needs of Nissan drivers in the San Diego, Chula Vista and Ocean Beach areas.